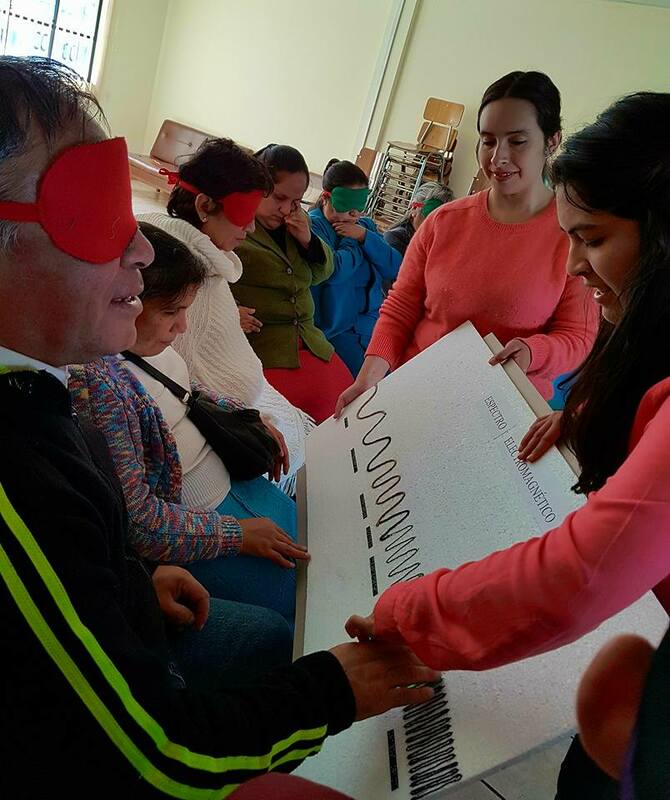 An important goal of our Anillo is to establish workshops for people who are visually impaired, using tactile materials that allow to experience basic concepts and ideas of astronomy. We conducted a first such workshop in Cañete on Monday, 19 of March 2018, in the context of the Astronomy Day. © S. Bovino 2018. All rights reserved.